Enhance any lure with the water-soluble PowerBait Attractant. 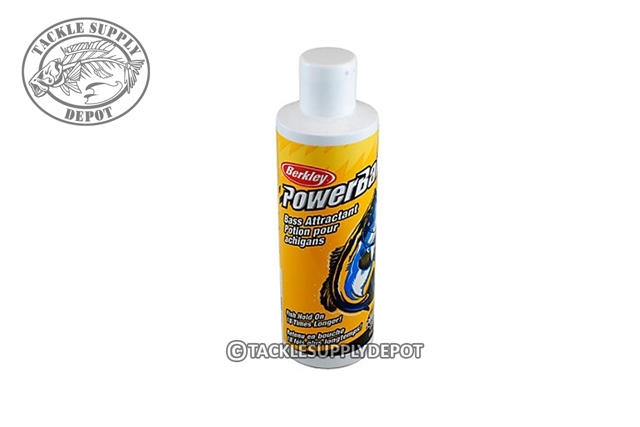 The exclusive PowerBait liquid scent and flavor formula masks offensive odors as well as creating a scent trail that draws fish to the prize. The 8oz squeeze bottle allows for fast, neat use while remaining easy to store.